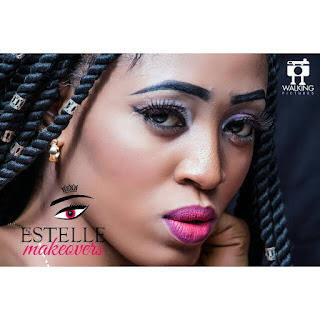 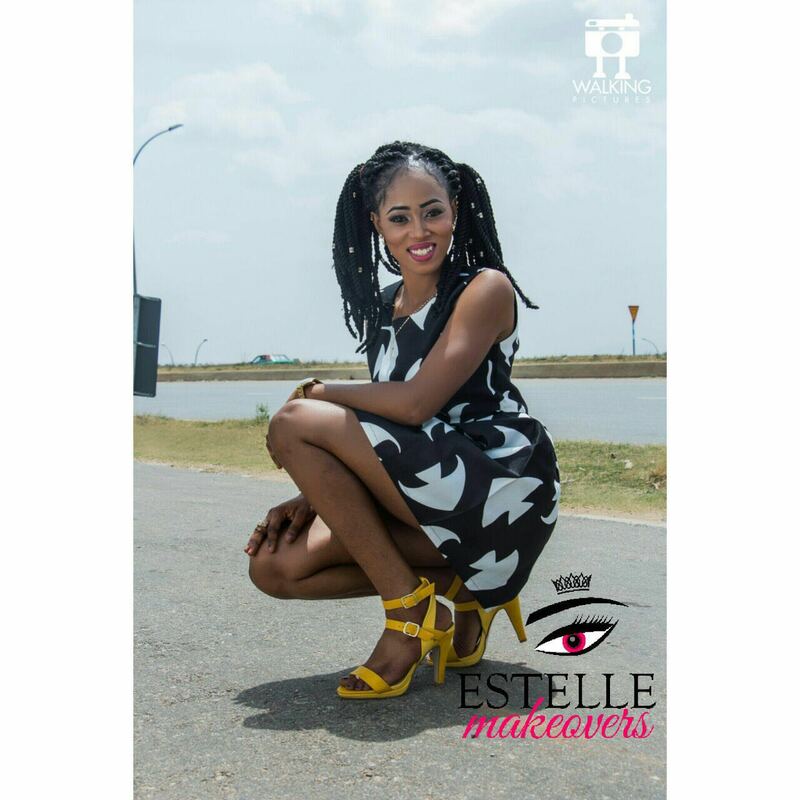 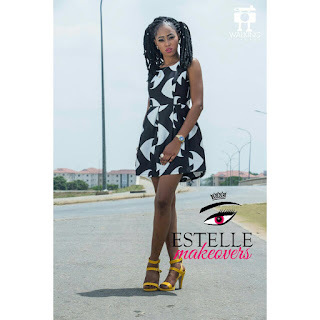 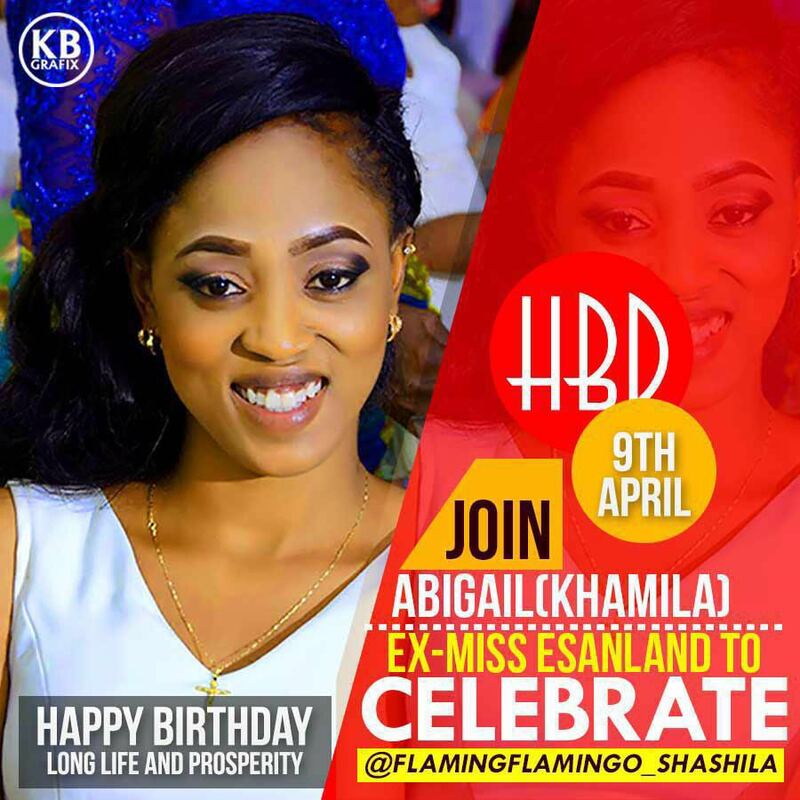 Ex - beauty queen and model Abigail Osobase popularly called \'Khamila\' by friends and fans came limelight when she emerged as Miss Esanland‎ 2014 held in Edo State. 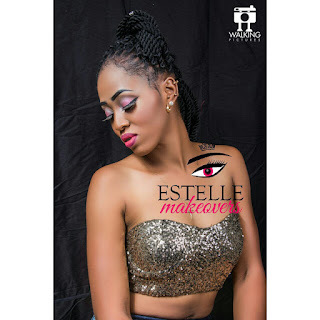 The pretty damsel who started modelling at 18 recently turned 22 years old release some beautiful photos ahead of her birthday party celebration. 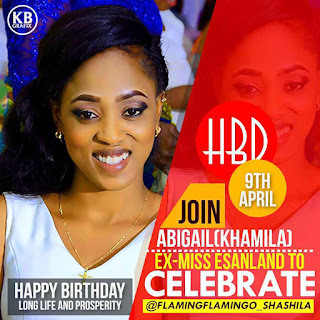 The‎ graduate of pharmaceutical and chemical engineering‎ from ‎Irgib Africa university in Benin republic‎ will be holding ‎‎her birthday pool party on Saturday 9th April at Shashilga Court after the Capital Hub, Gwarinpa express way Abuja. 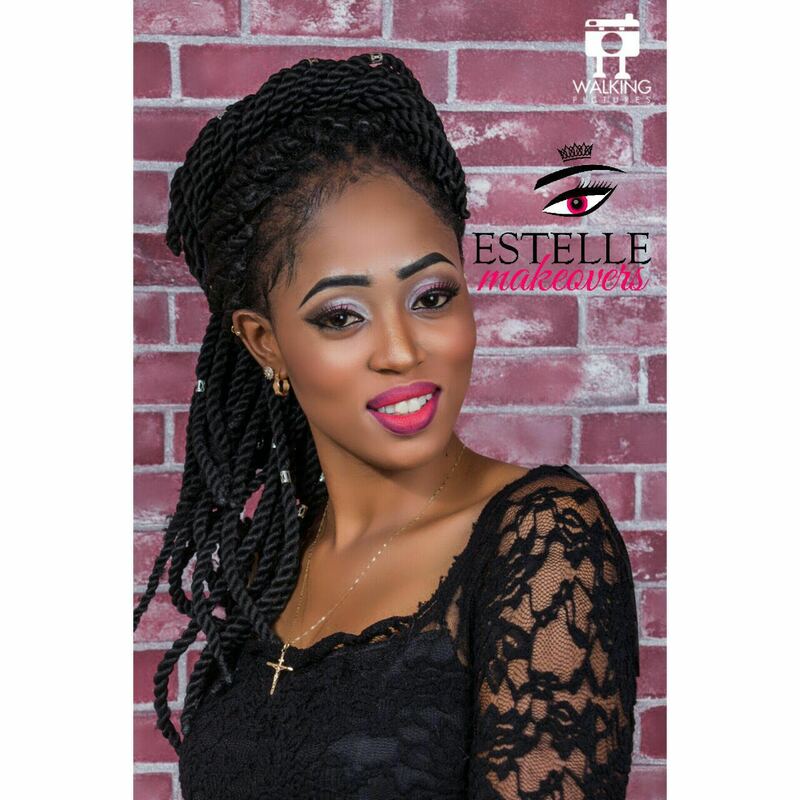 Khamila as she is fondly called ventured into the pageant market when she first contested for Face of democracy‎ pageant where she shone like a million stars and it became a stepping stone for fame. 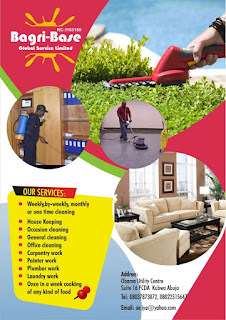 The former Miss Esanland is the proud owner of Bagri-Base House Cleaning service in Abuja‎ that has been of useful aid to many homes in Abuja and beyond.